Here we go. Drake to launch his own whiskey brand. Following rapper’s Puff Daddy’s Cîroc, Ludacris for Conjure Cognac, Jay Z for D’USSE Cognac and Snoop Dogg backed Cuca Fresca- artisanal Brazilian cachaça, Drake wanted his piece of the money pie. And why not? 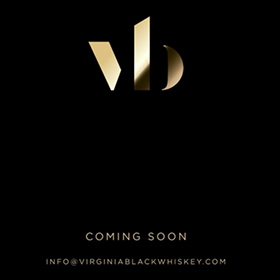 He’ll be launching “Virginia Black Whiskey” – coming soon. That’s about all we know about it right now. Celebrities are launching wine, beer and booze brands right and left. I guess for the uninitiated, a celebrity endorsement is a way to get the young ‘uns to booze up but, seriously, do celebrity brands make you want to rush out and buy a bottle? Me? 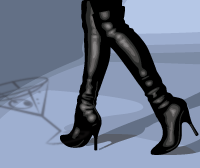 I run the other way.